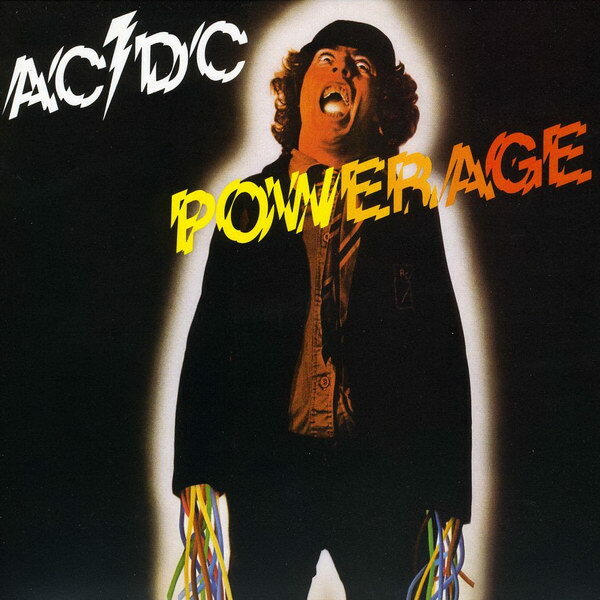 Powerage is the fifth studio album by the Australian hard rock band AC/DC, released in 1978 through Atlantic Records. The shaky and broken style lettering for both the band title and the album title is very similar to a font named Shatter designed by Vic Carless. Note that the lightning bolt symbol is not available in the font. The font is a commercial one and you can view more details about it here. For the classic AC/DC logo font, click here. The Shatter font identified above is not available for free, please follow the link above and purchase the font. Meanwhile, you can take a look at our collection of fonts for cars, pop music and apparel as well as round-ups of new & fresh fonts around the web. In addition to Powerage, Shatter typeface is also used in the following logos, movie posters or album covers etc., including: Manic Panic.